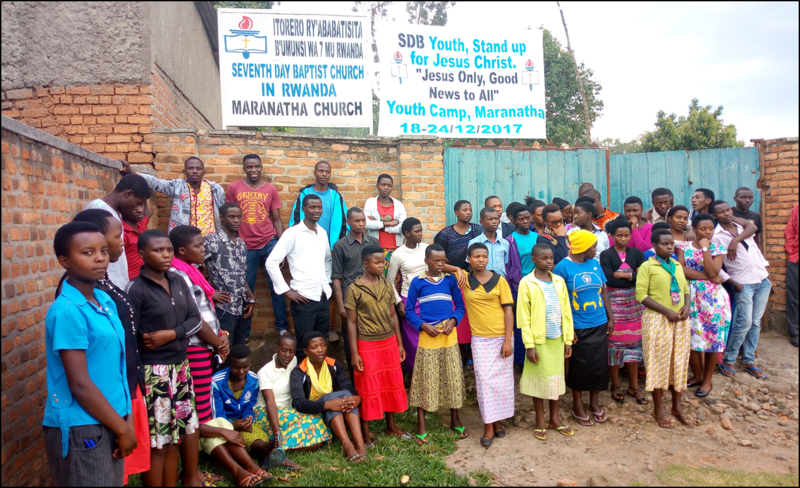 The Rwandan SDB Conference is seeking partnerships to reopen churches that do not meet the Government’s newly established standards. This new order requires that churches have: 4 toilet stalls, paved parking, two water tanks, church property at least 1.25 acres, building soundproofed and cleaned. 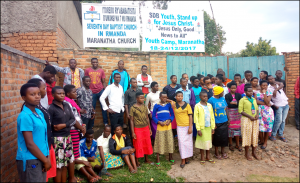 All thirty-five SDB churches were affected and most of them were closed or got short deadlines to meet the standards. Our brethren are doing all they can but need much more assistance. The ten most critical facilities, ranked by the Rwandan Conference, require an estimated $10,000 to be reopened. The Society has identified funding and seeks donors to match $600 per month for the next ten months. Please, consider ten monthly recurring donations or give towards reopening one.